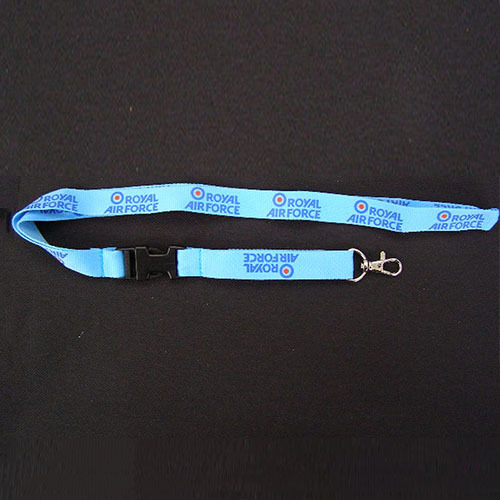 Printed RAF neck lanyard with releasable clip. 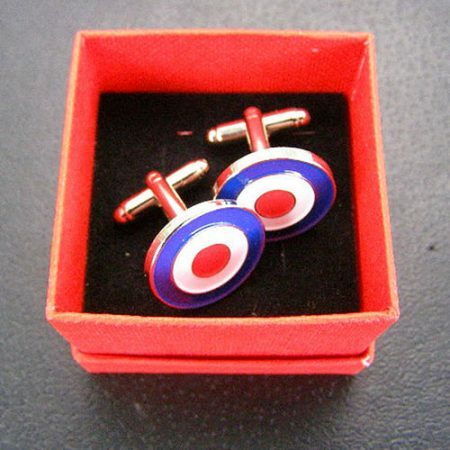 With a metal clip ring and plastic detachable cord. Safety neck release clip.